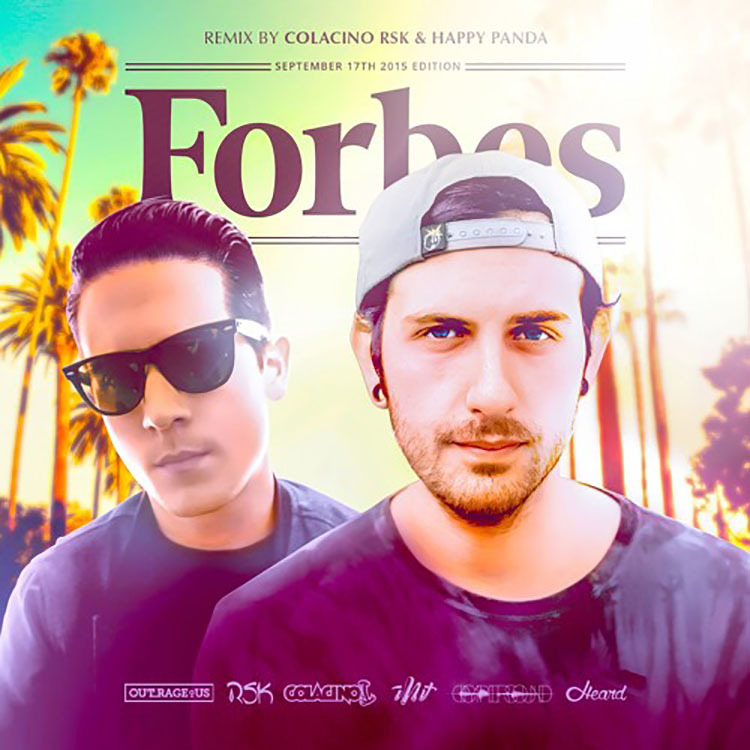 COLACIN0, Happy Panda, and RSK give this Borgore track a festival trap remix and it is heavy. With G-Eazy on vocals, adding in that percussion that is characteristic of trap gives this track an extra kick (get it?) that makes it perfect for any stage, big or small. Crowds will go crazy for Borgore in general but with this bouncy trap remix, everyone will be going nuts for the entire thing. Listen below for this fun and festival-ready trap remix from RSK, Happy Panda, and COLACIN0. You will not be disappointed, I can guarantee it!